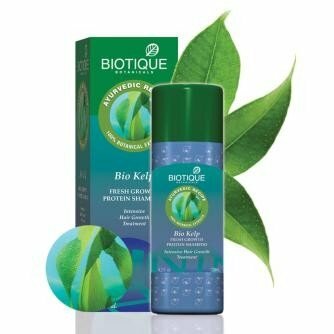 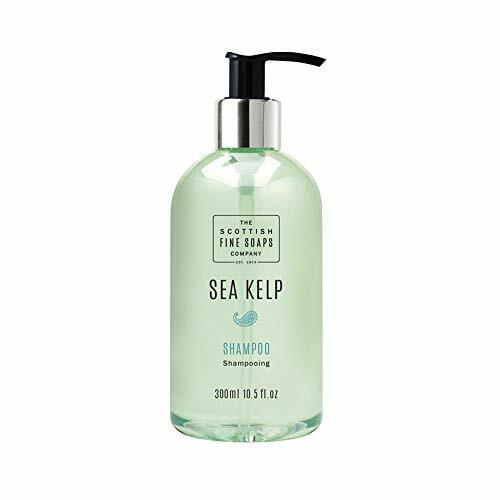 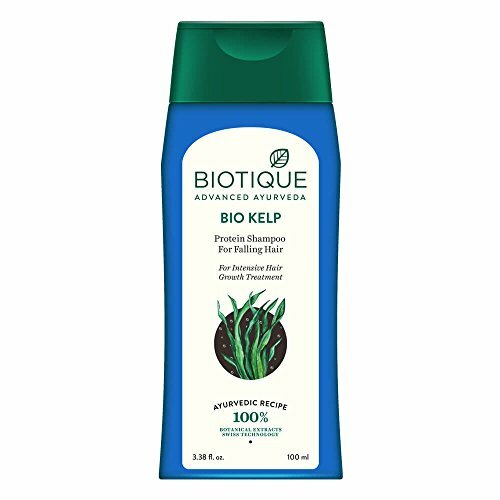 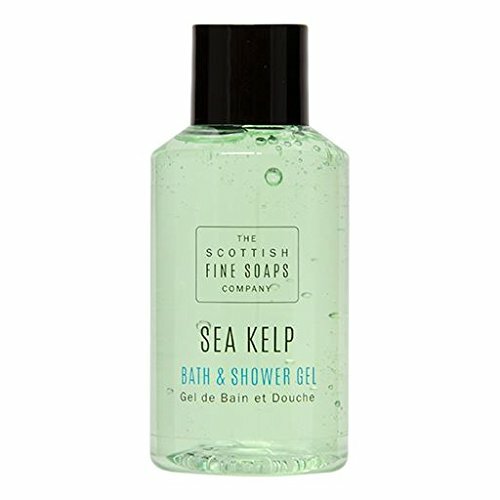 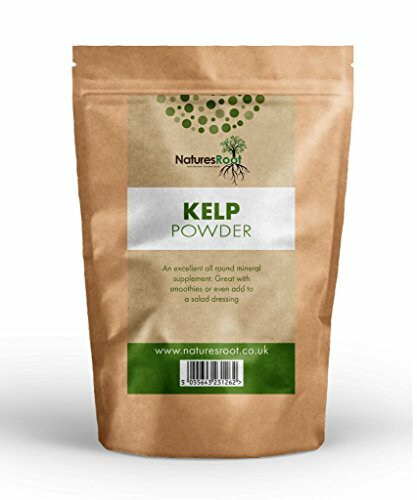 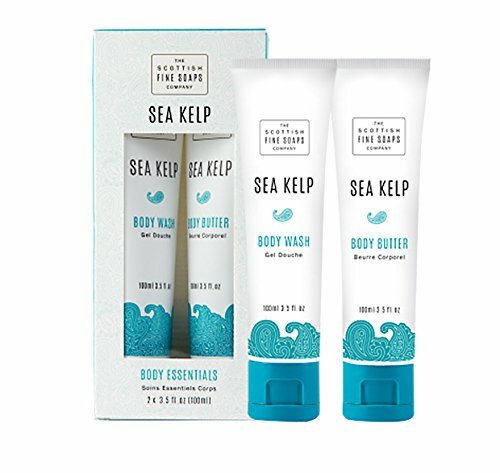 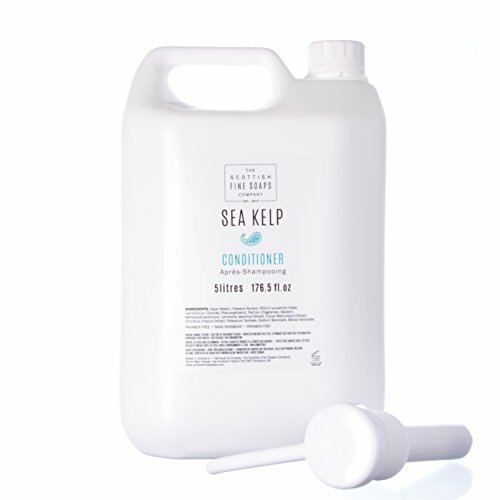 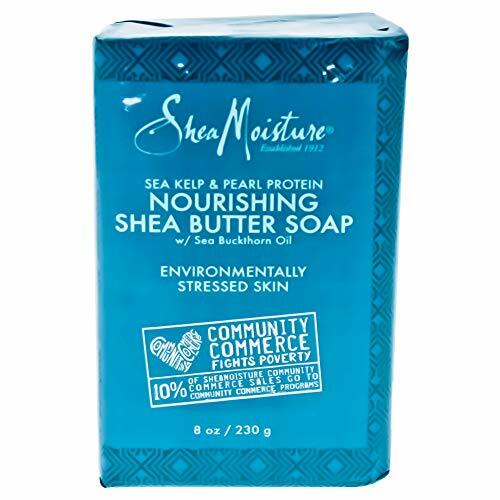 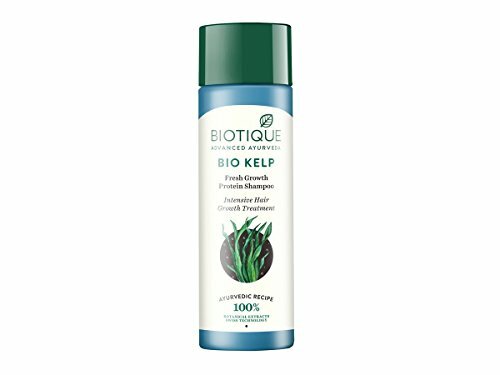 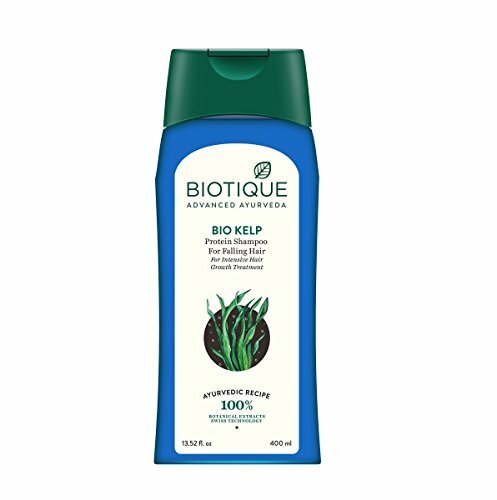 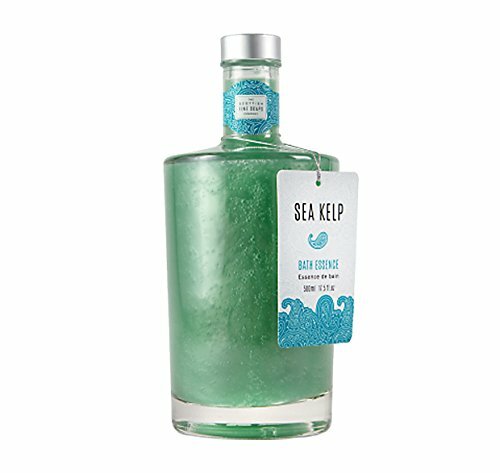 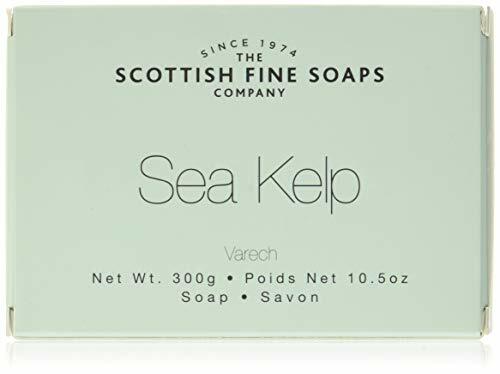 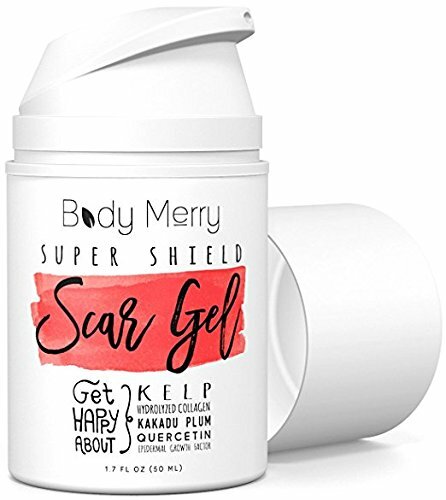 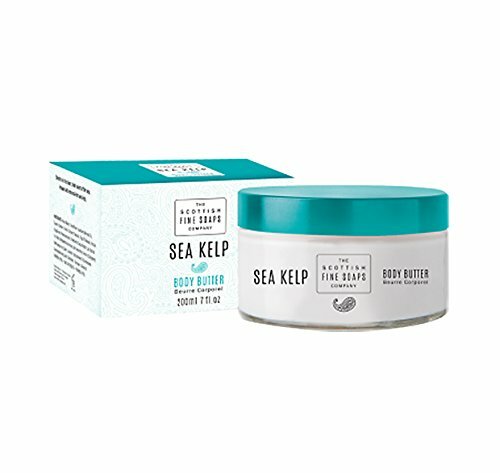 Comparez toutes les offres de Kelp Soin pas cher en découvrant tous les produits Kelp sur Produits Cosmetiques. 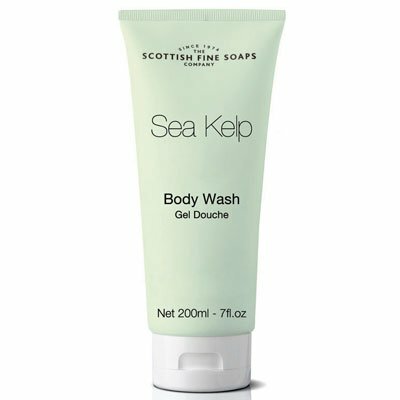 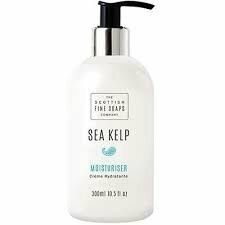 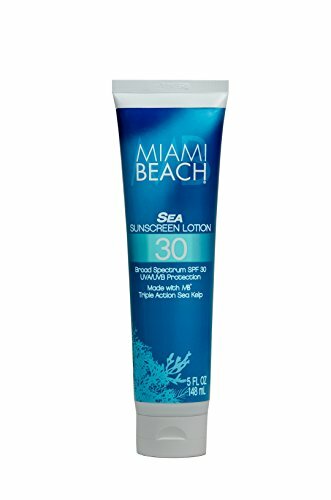 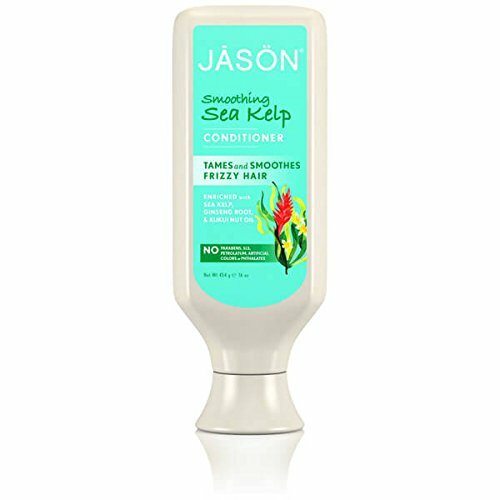 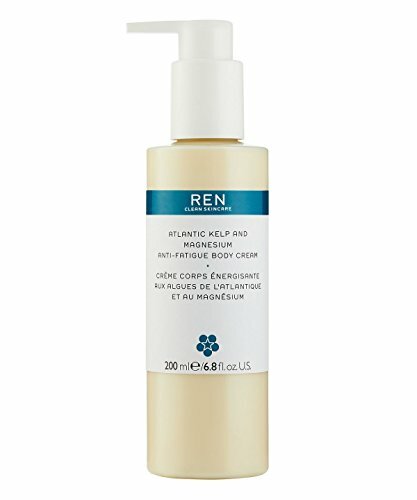 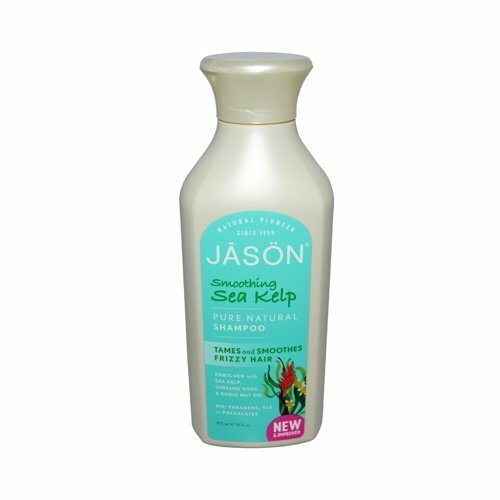 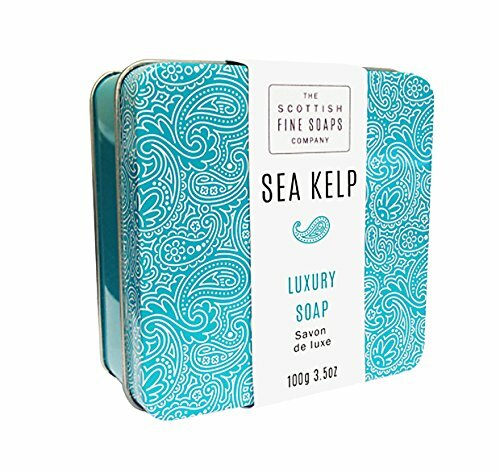 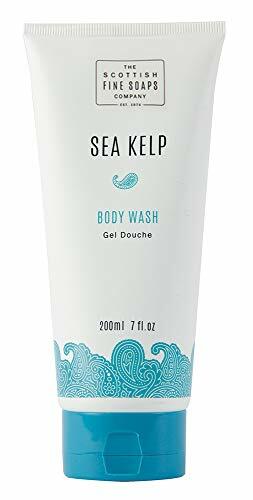 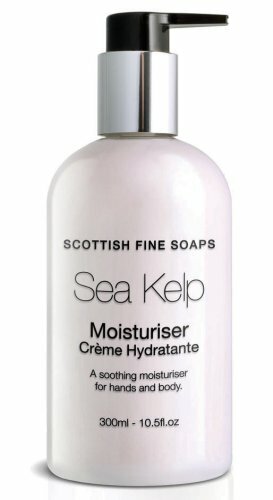 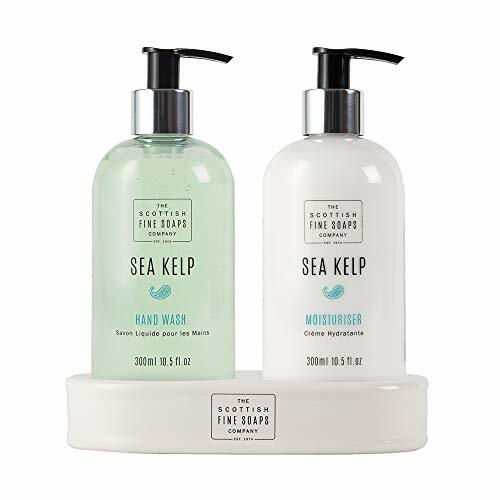 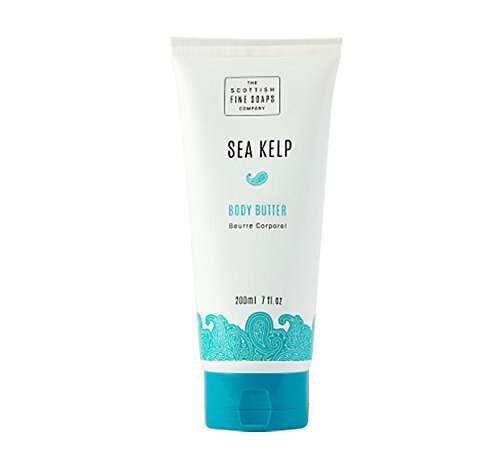 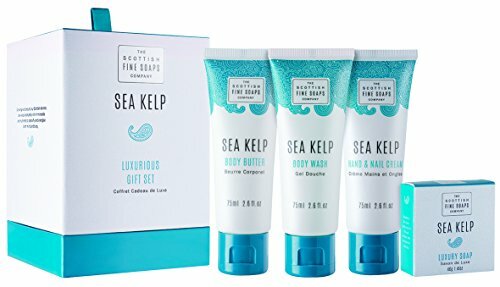 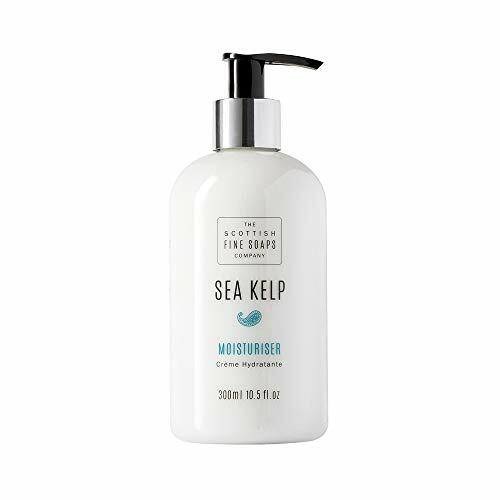 Sea Kelp Moisturiser is infused with a refreshing coastal scent and soothing ingredients to nourish and hydrate your skin. 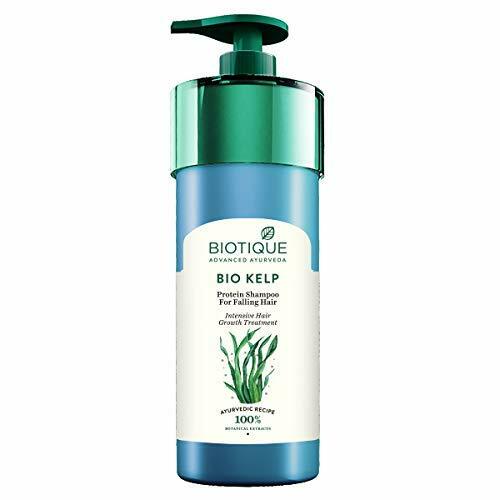 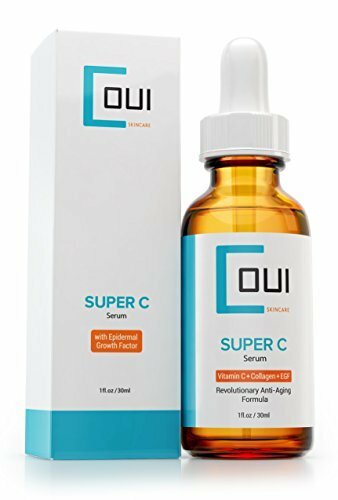 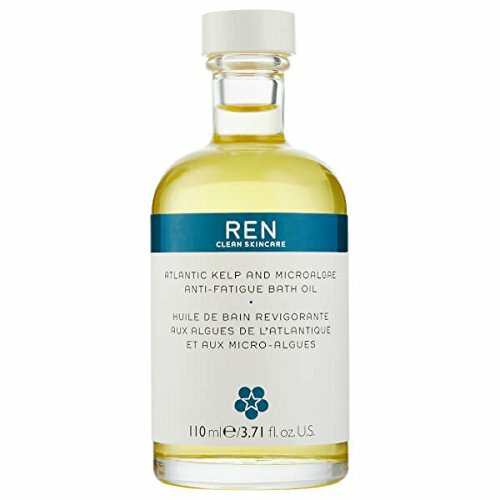 Presented in a stylish white bottle, it will revitalise and refresh your skin and senses.